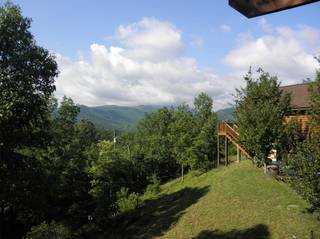 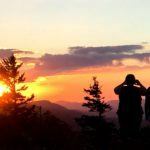 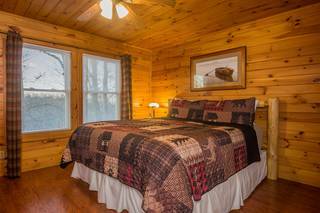 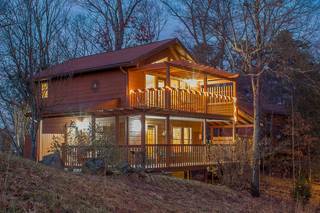 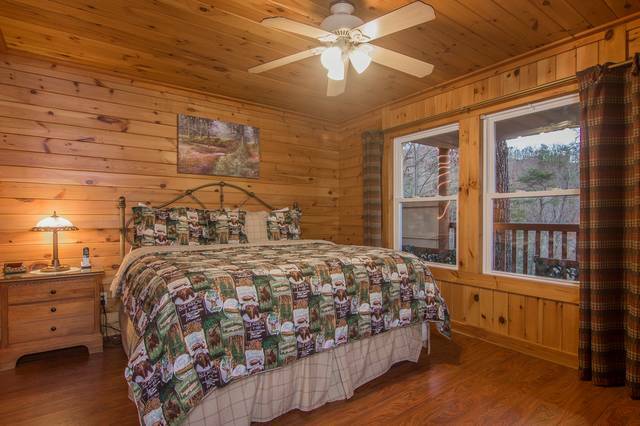 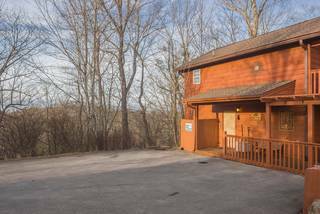 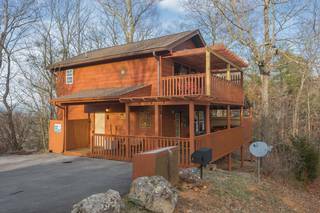 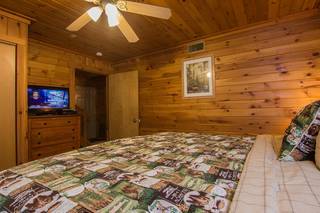 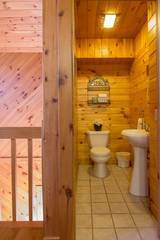 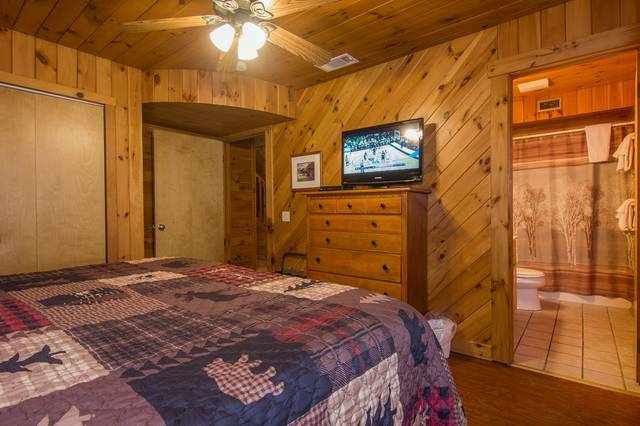 This mountain-top two story custom-built cabin lets you enjoy the Smokies in absolute comfort. 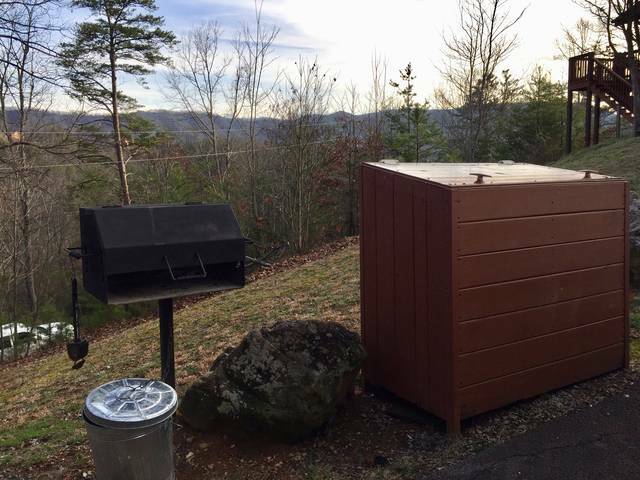 Level parking and no steps. 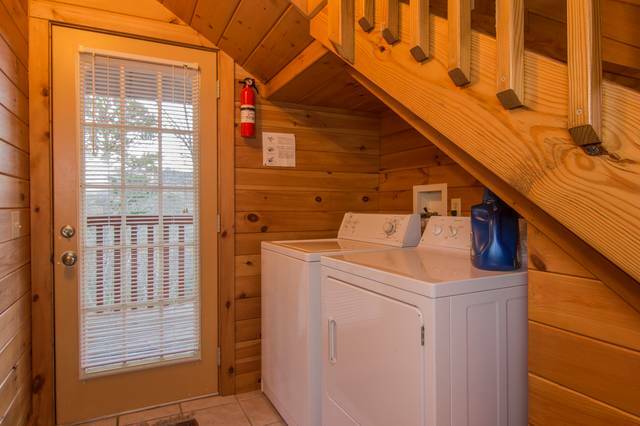 Just pull up, unpack and relax. 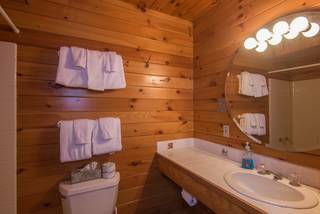 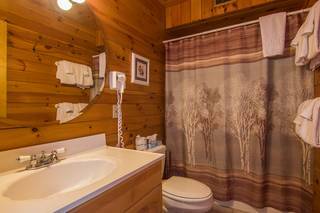 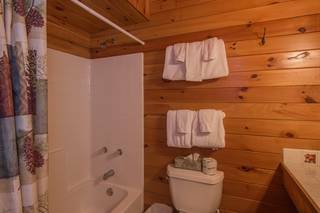 Two spacious king bedrooms with separate bathrooms and a full size washer/dryer make up the main level. 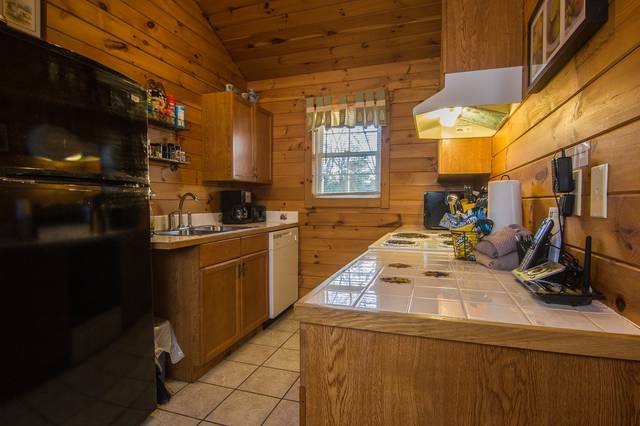 A pack and play and high chair are kept on premises for your convenience. 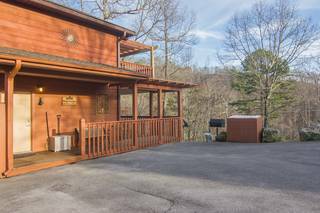 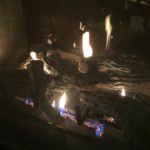 Walk upstairs to the living area and you'll see an open floor plan with the dining table for 6, kitchen, pool table and living room with flat screen TV and a year-round electric fireplace. There's even a half bath for your convenience. 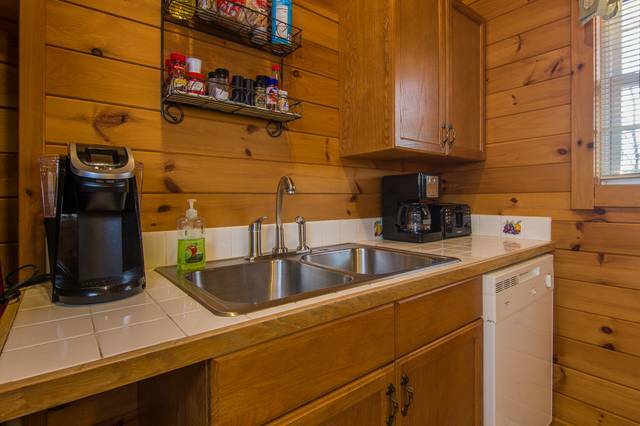 A Verizon MiFi hot spot provides WIFI throughout the cabin. 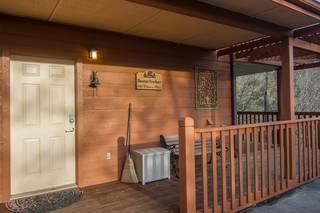 MountainView Haven is one of those rare properties that will consider larger breed, adult dogs up to 100 lbs. 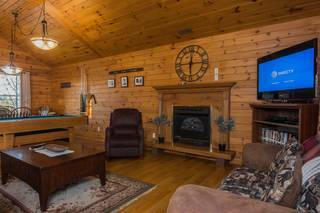 We'll need your pet's name, breed, weight and age information before granting approval. Your dog must be well-behaved and an experienced traveler. Please visit our Pet Stay page for our policy and complete details.